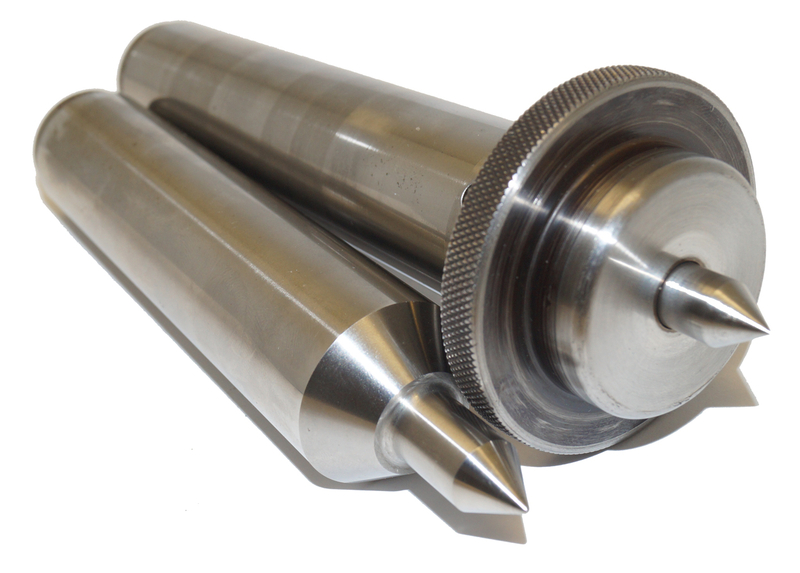 Aloris, Dorian toolpost and toolholders, Buck chucks, Valenite Indexable Boring Bars, Sjogren Collet Chucks, Knurling Tools, Backplates, Steady Rests, Jacobs, KDK, Renishaw, Cut-Off Toolholders, Armstrong. 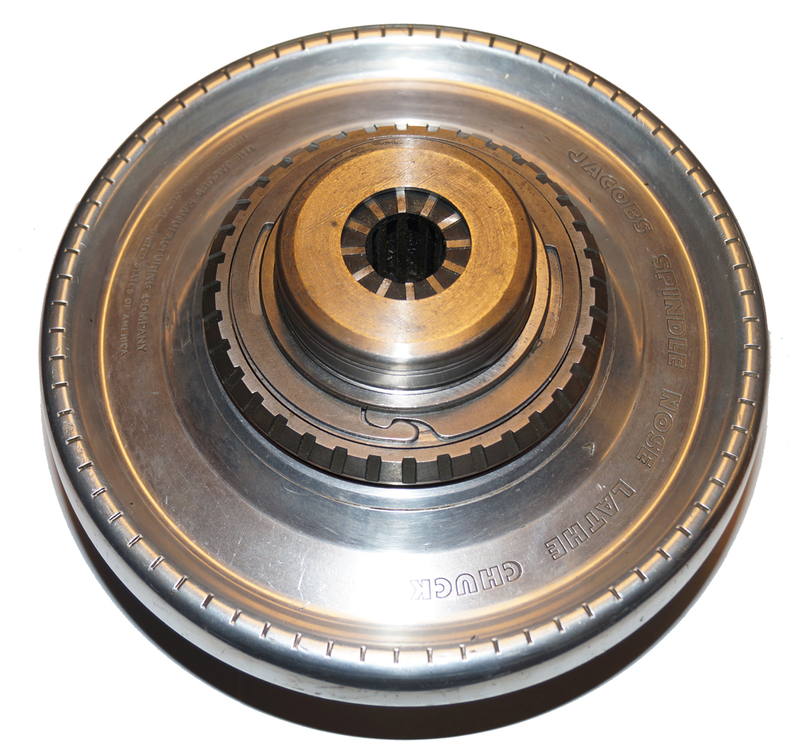 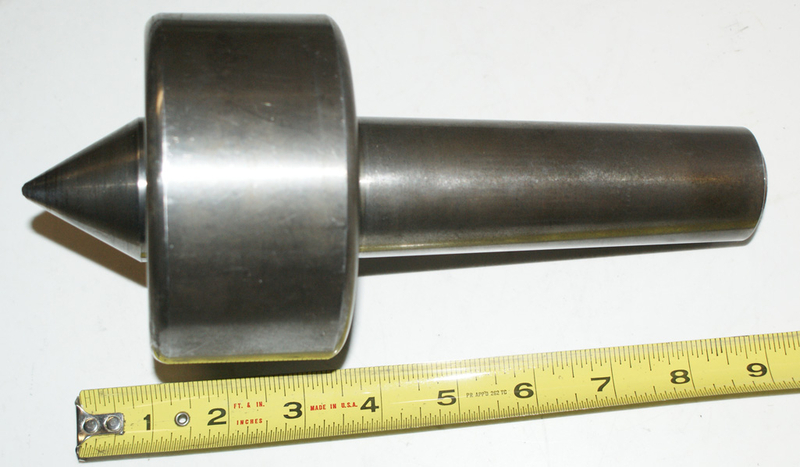 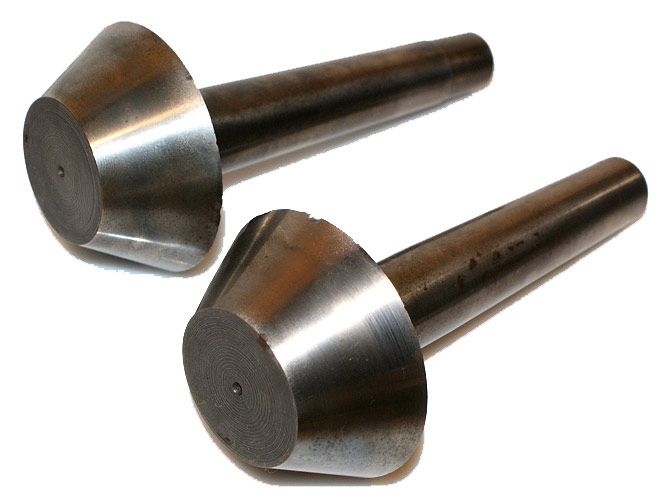 Carbide Tooling. 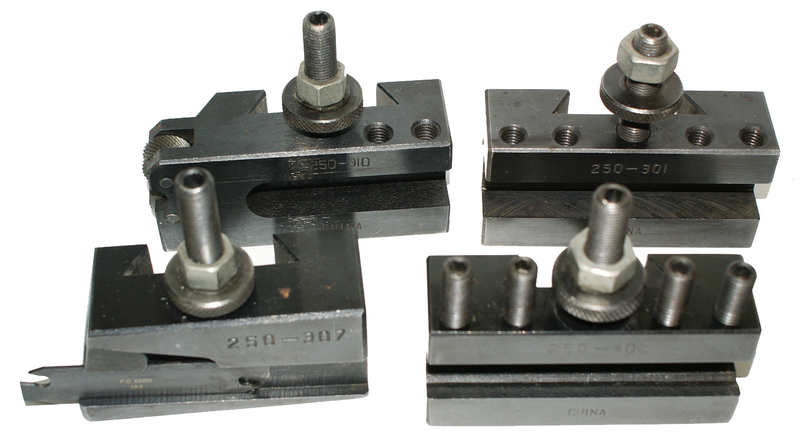 Seco and more. 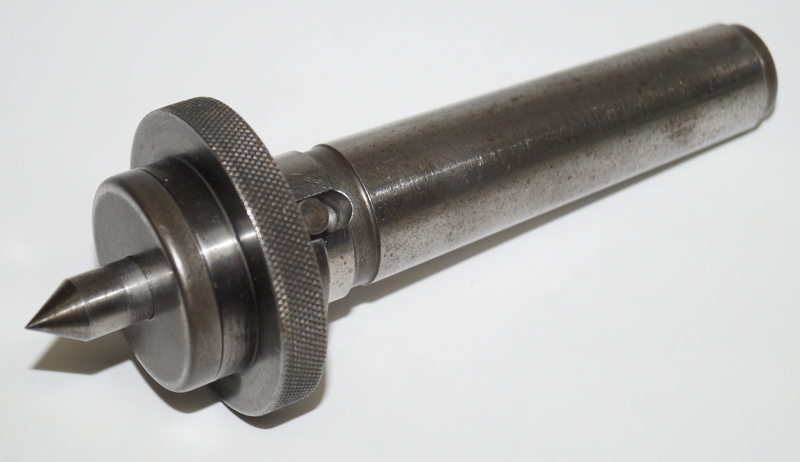 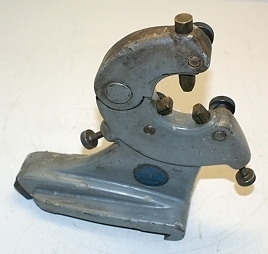 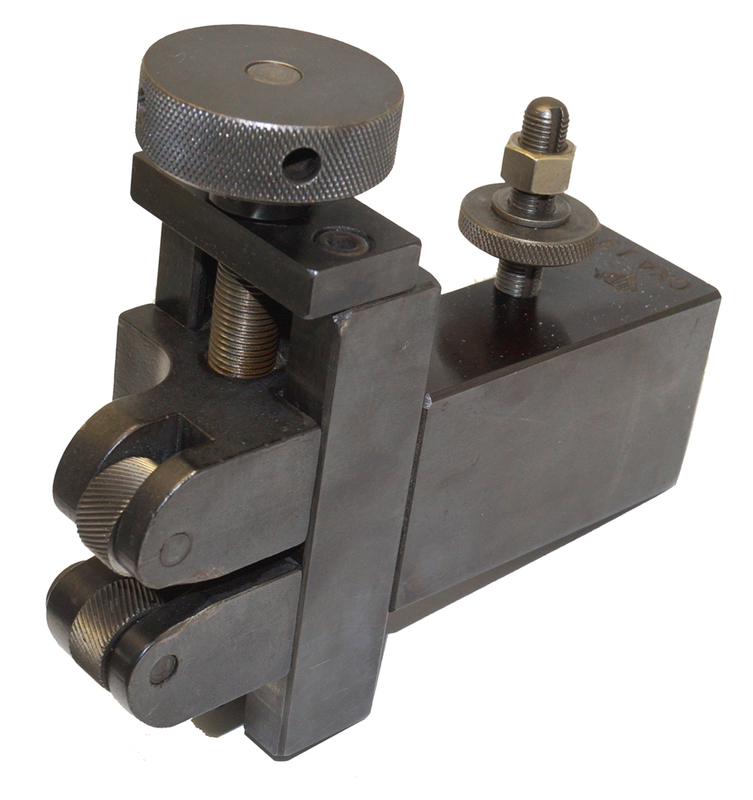 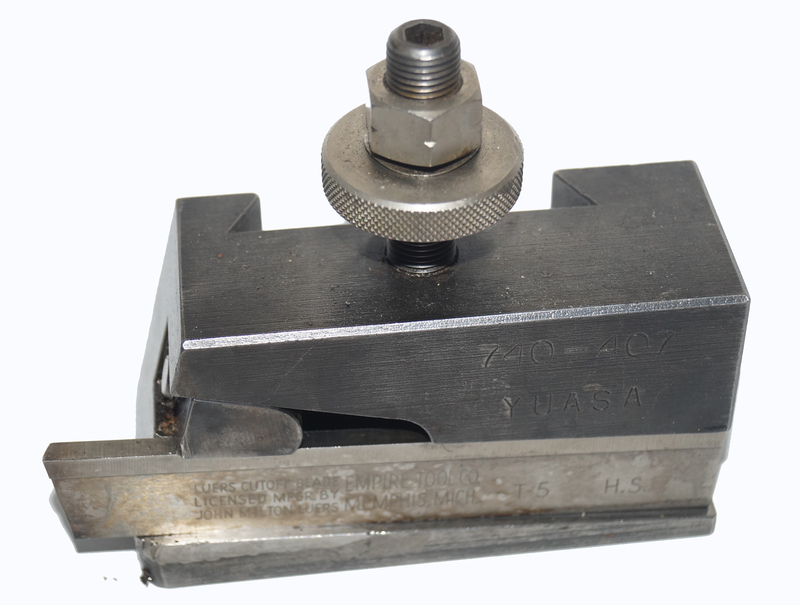 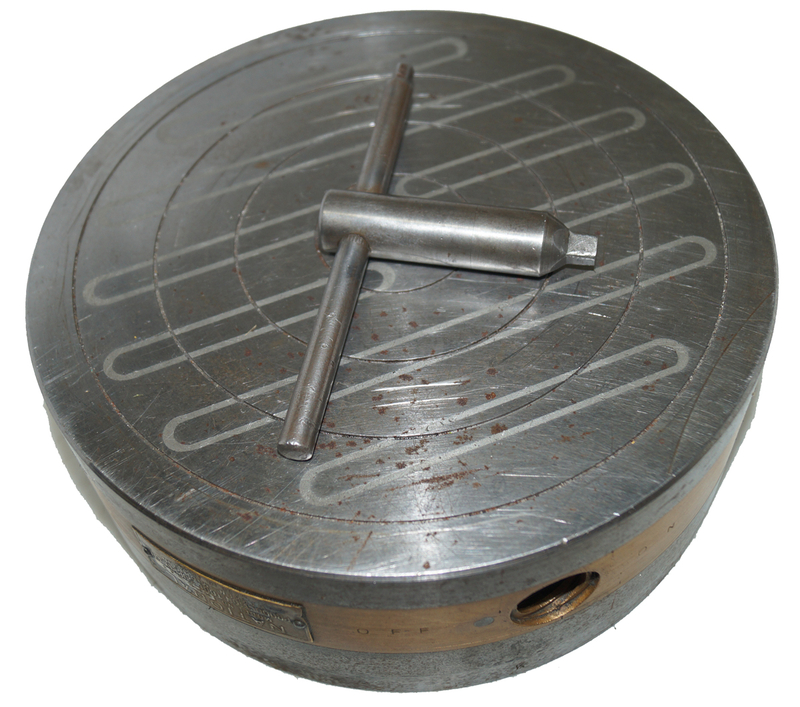 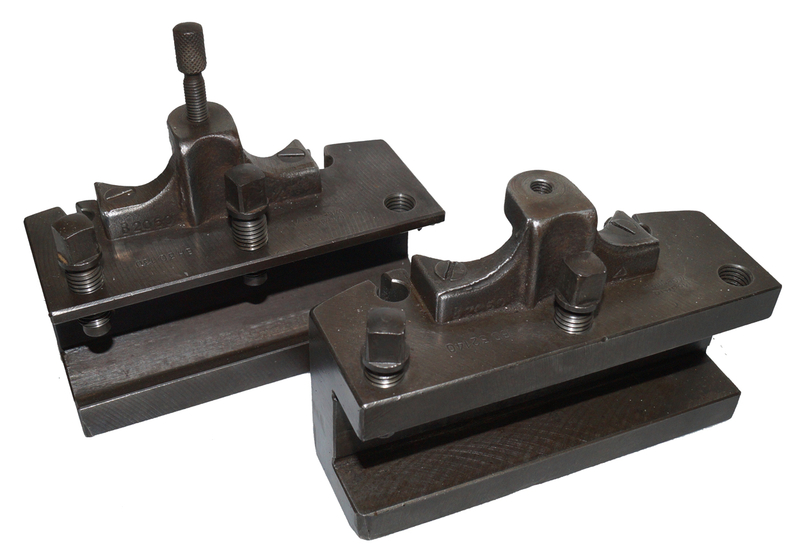 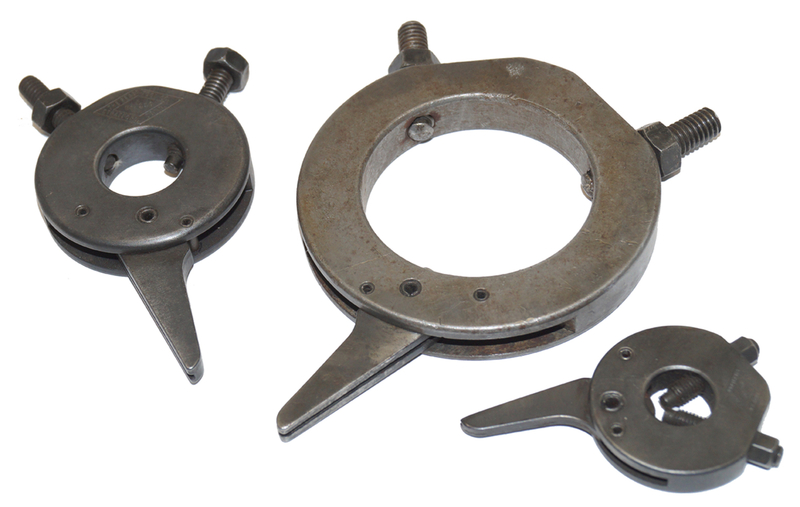 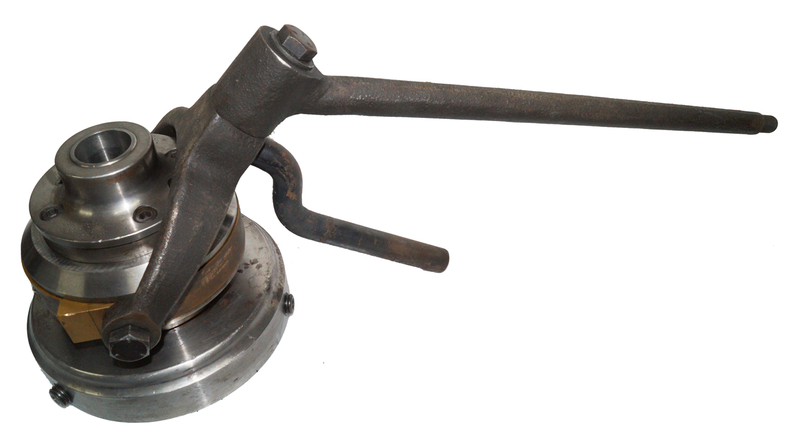 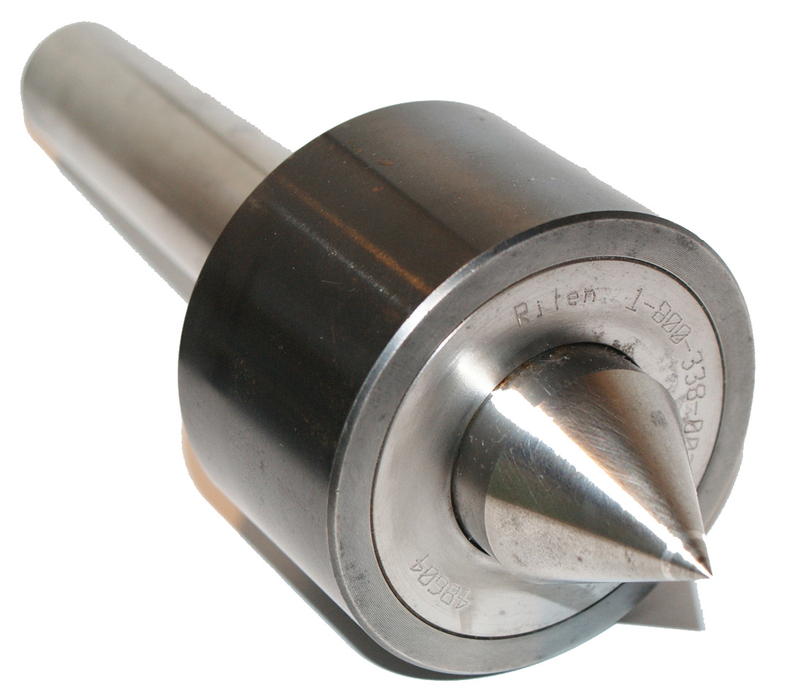 Metal working tooling for Lathes, Mills. 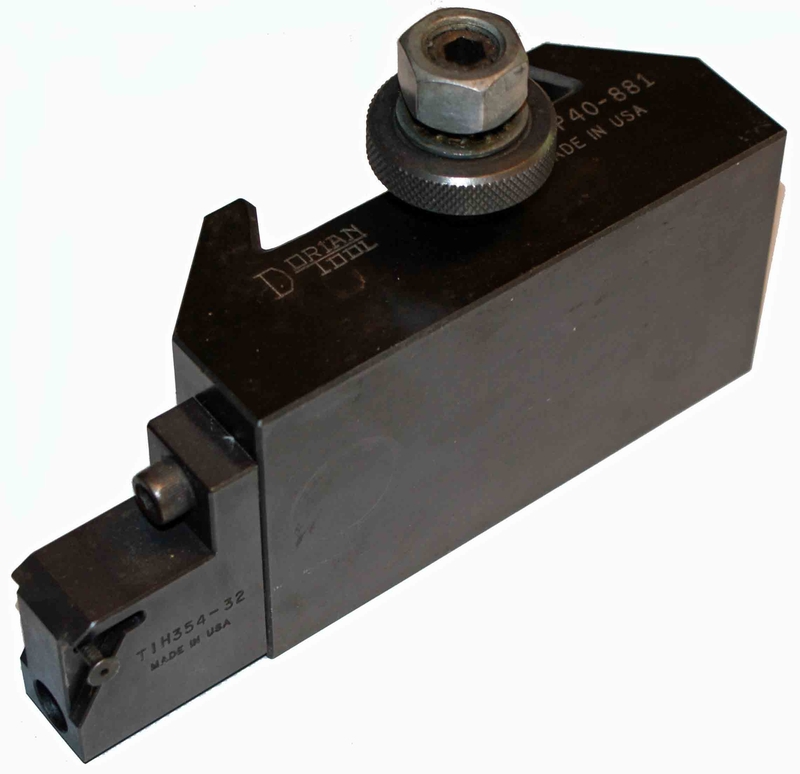 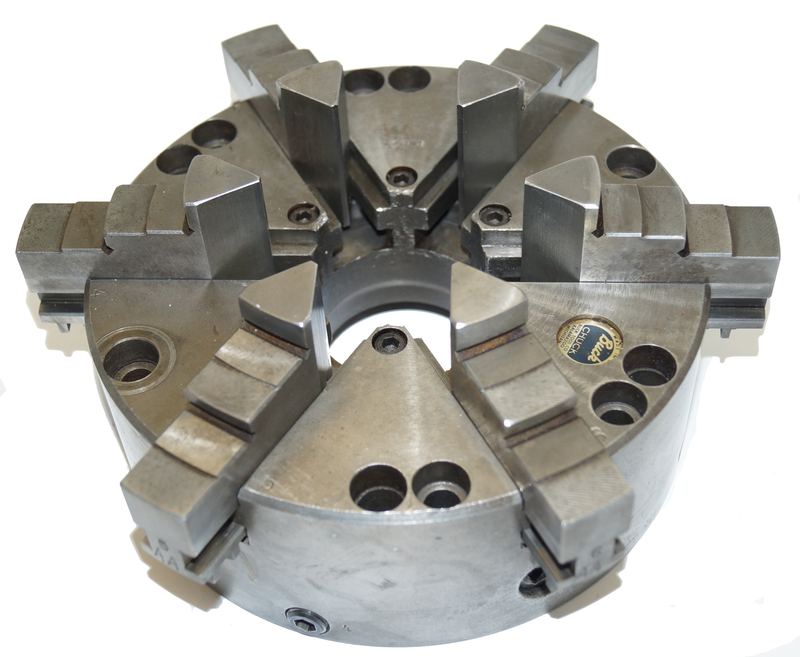 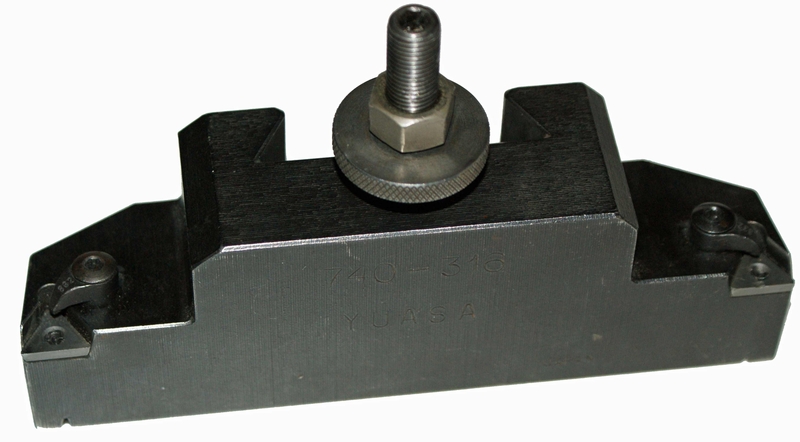 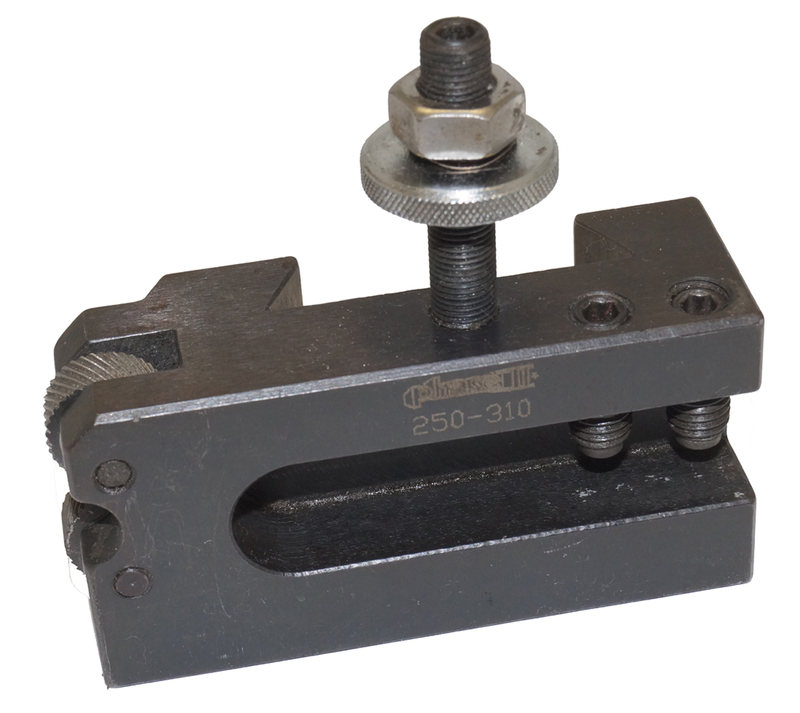 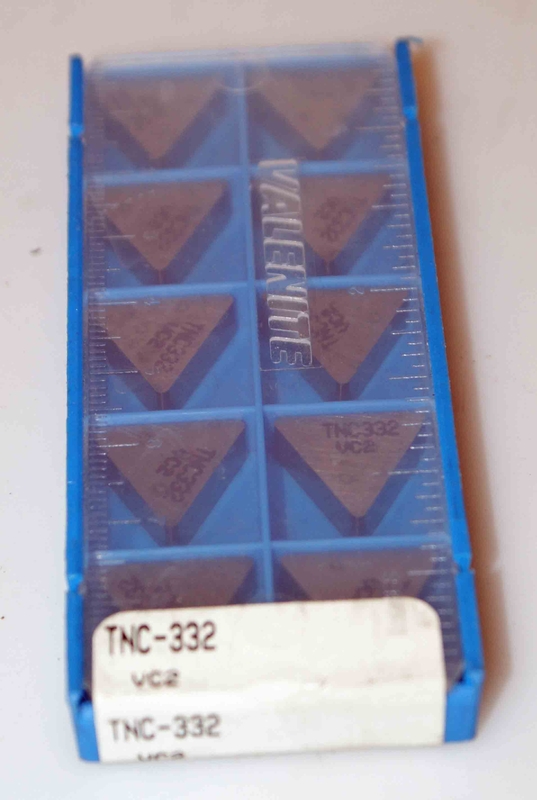 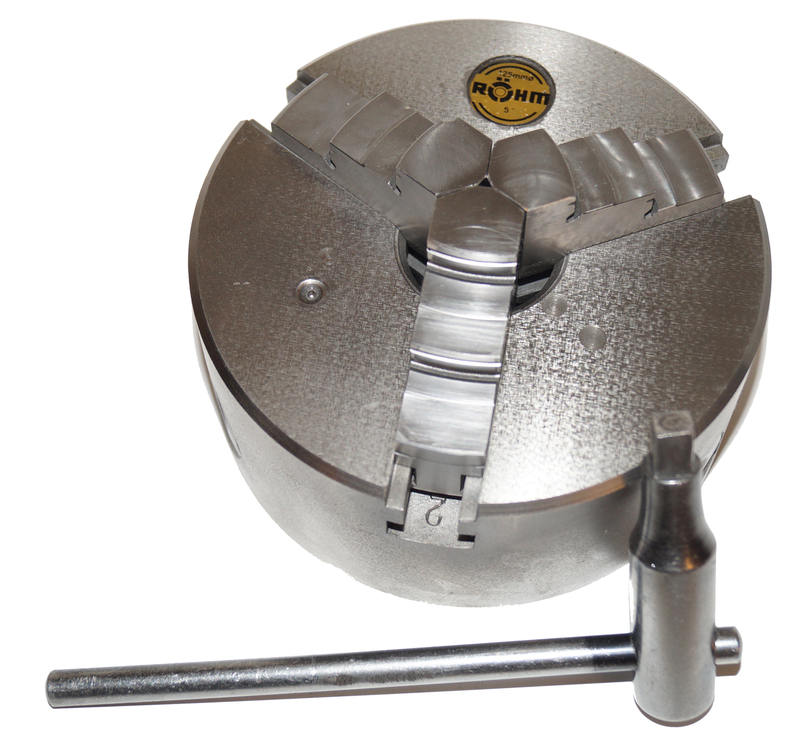 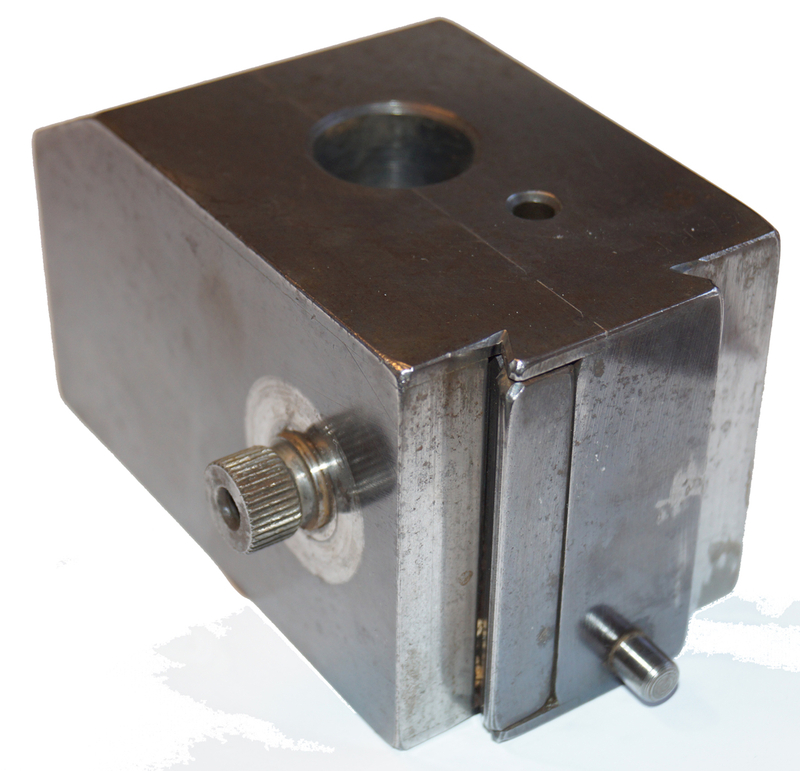 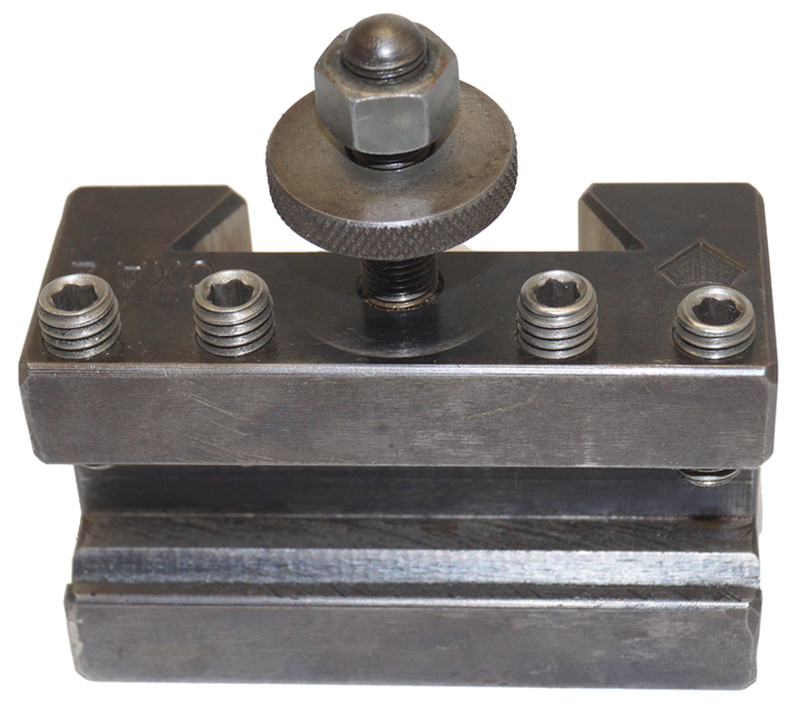 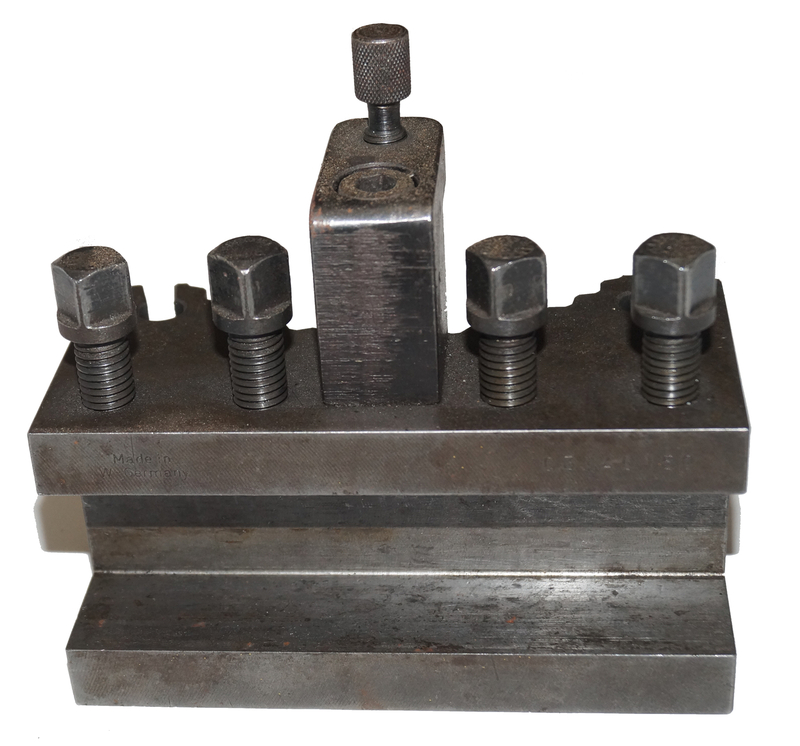 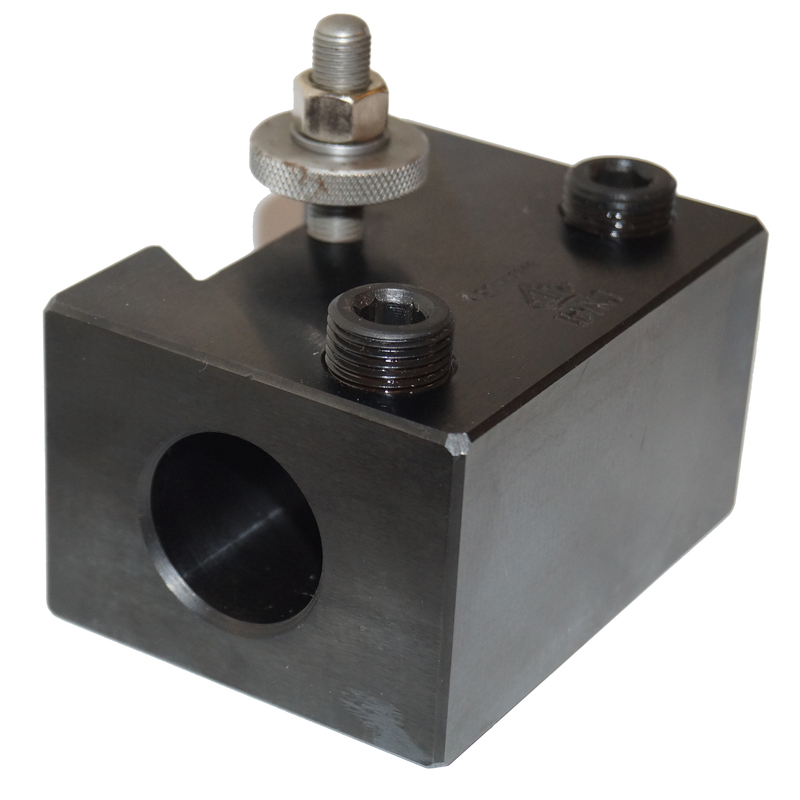 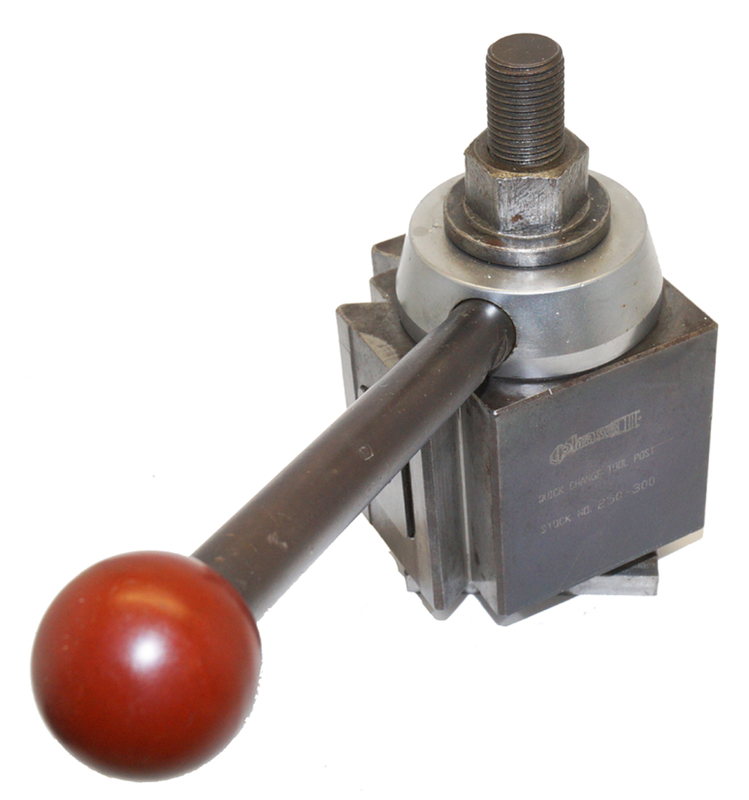 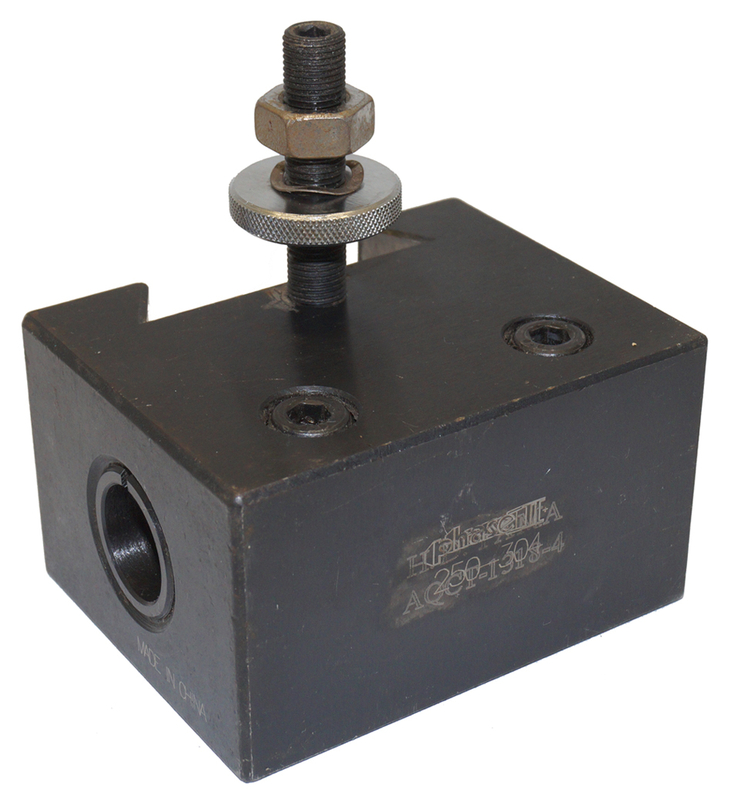 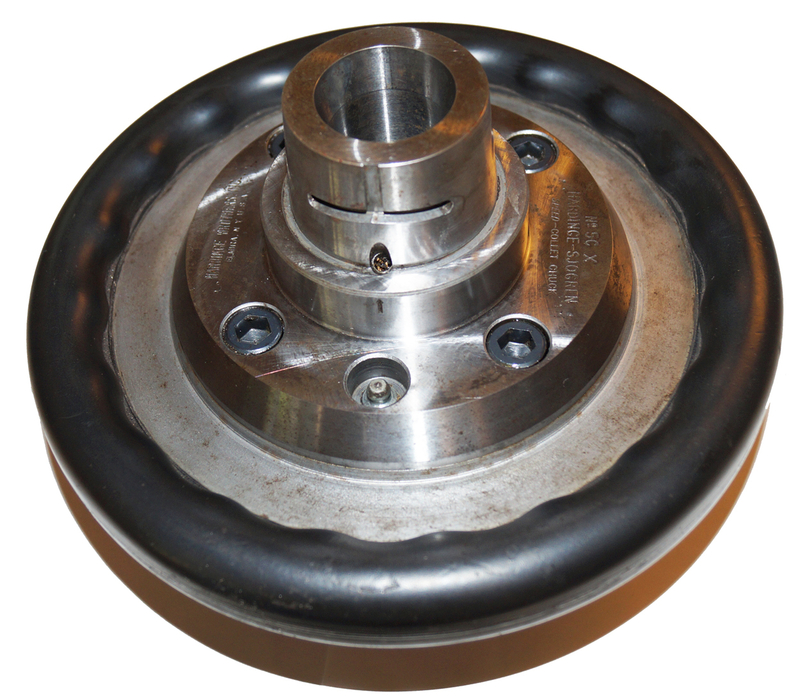 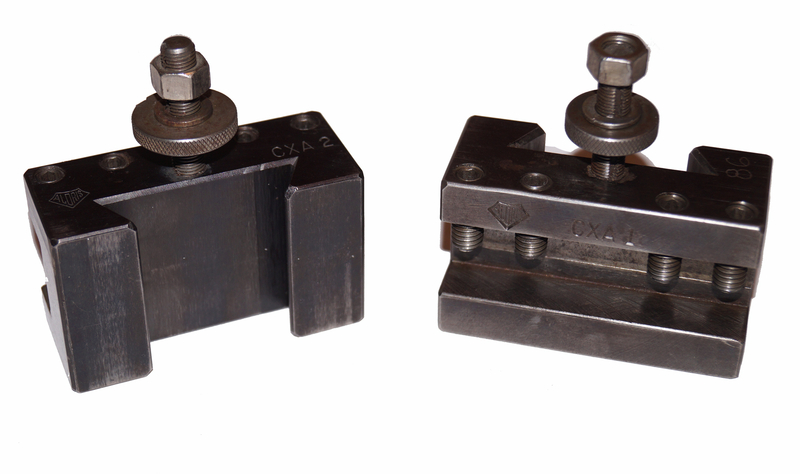 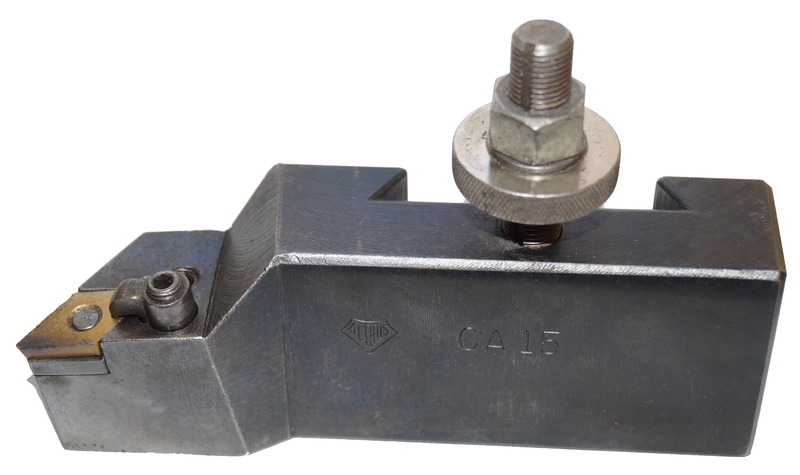 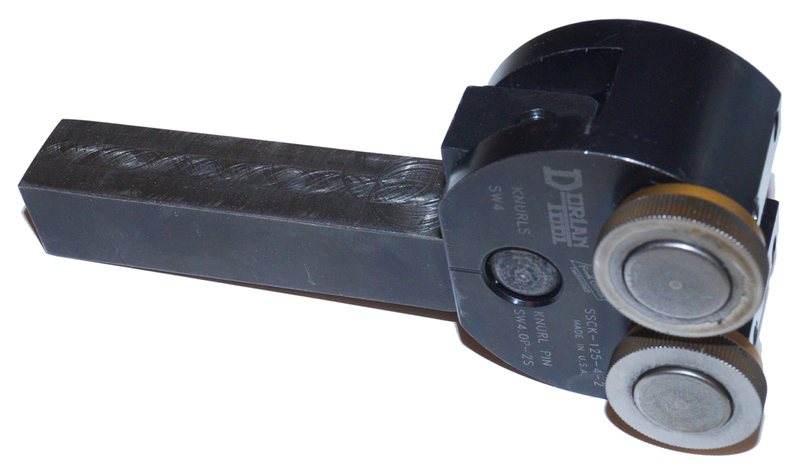 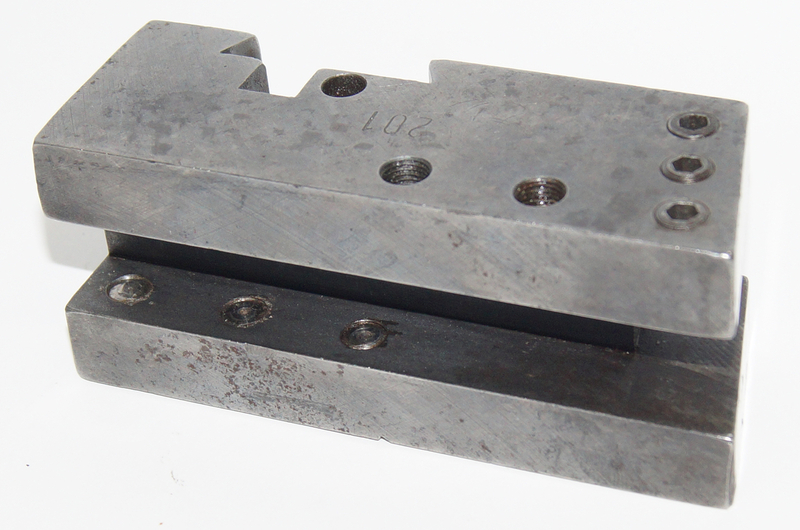 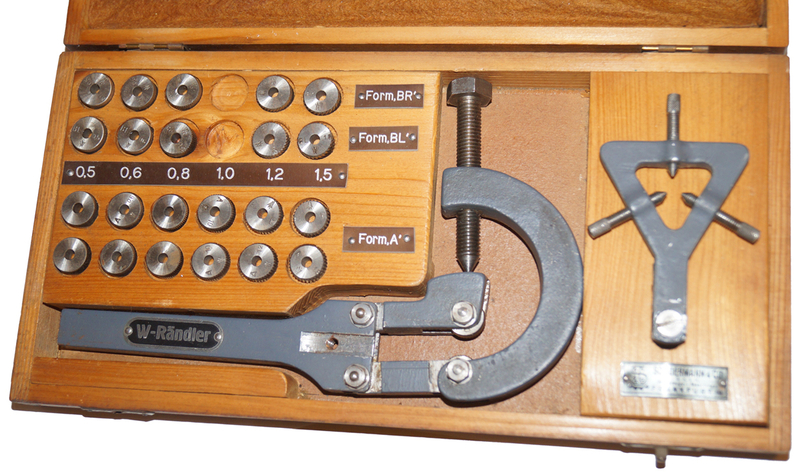 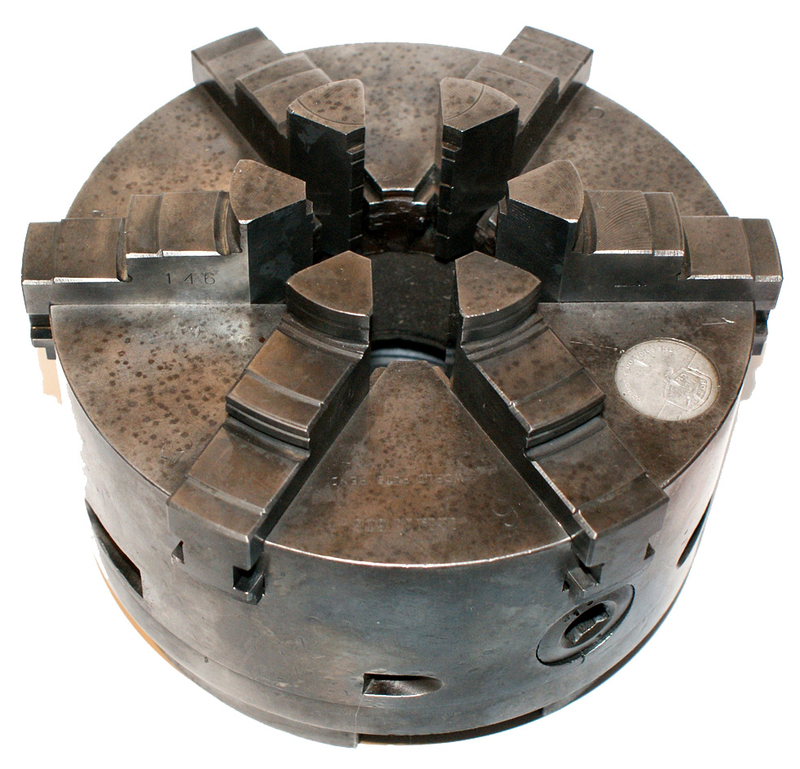 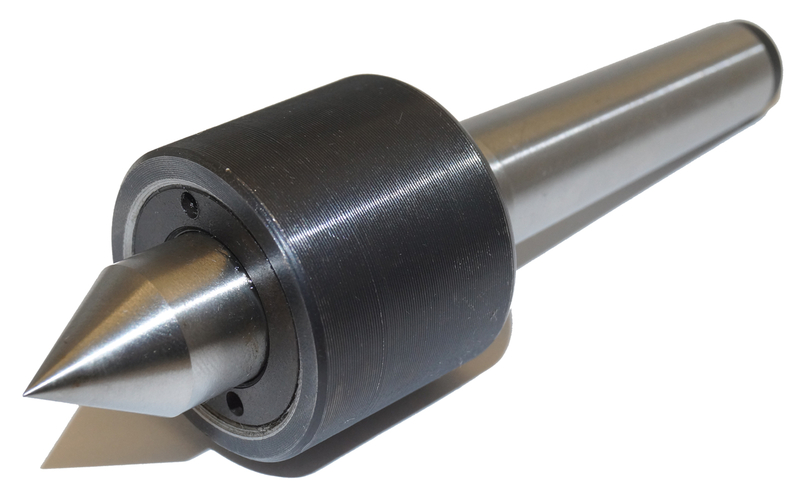 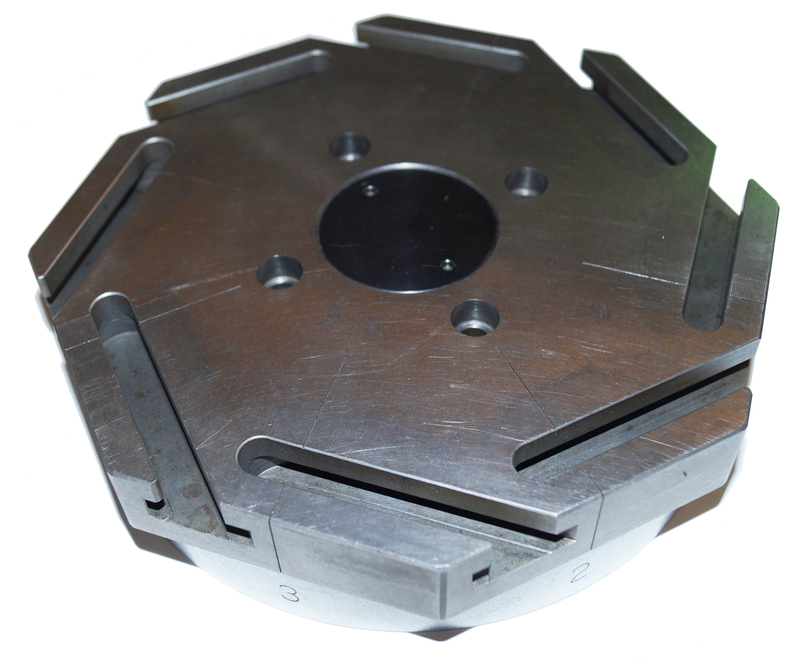 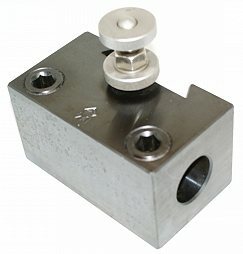 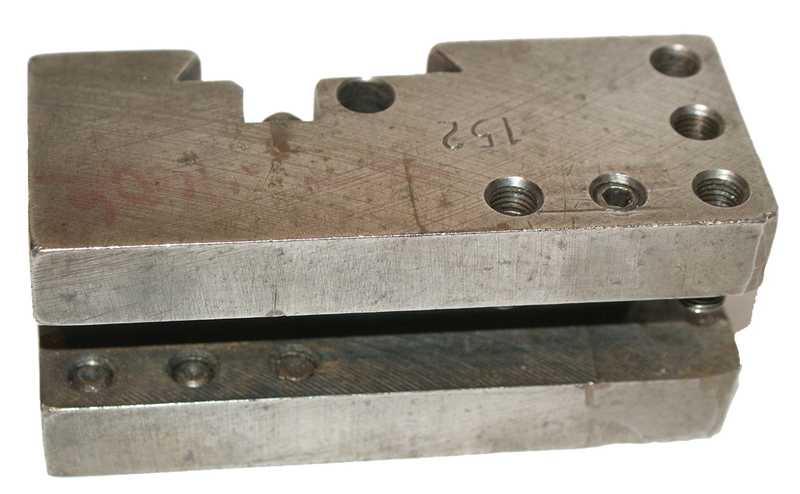 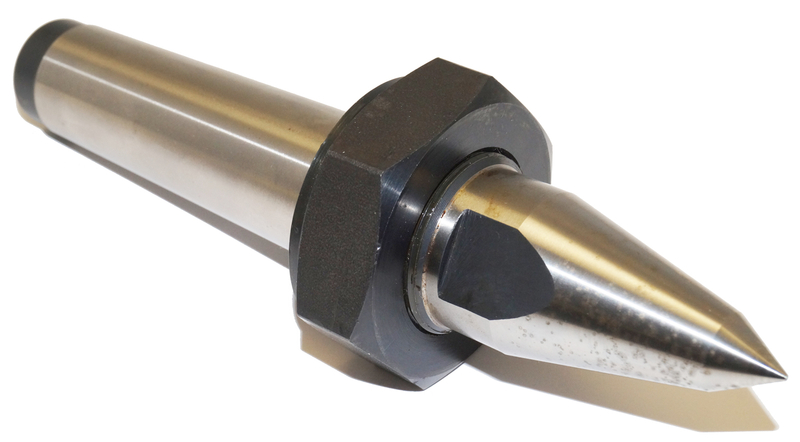 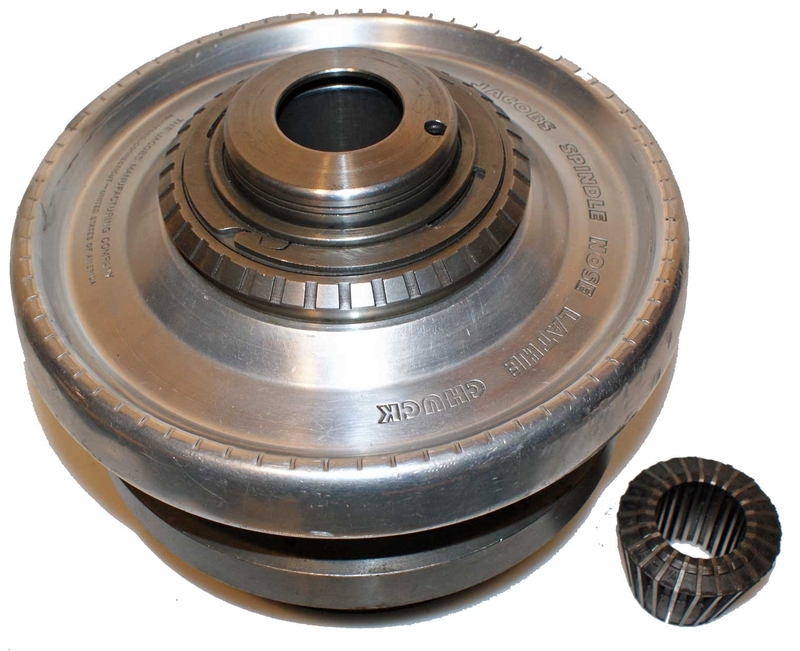 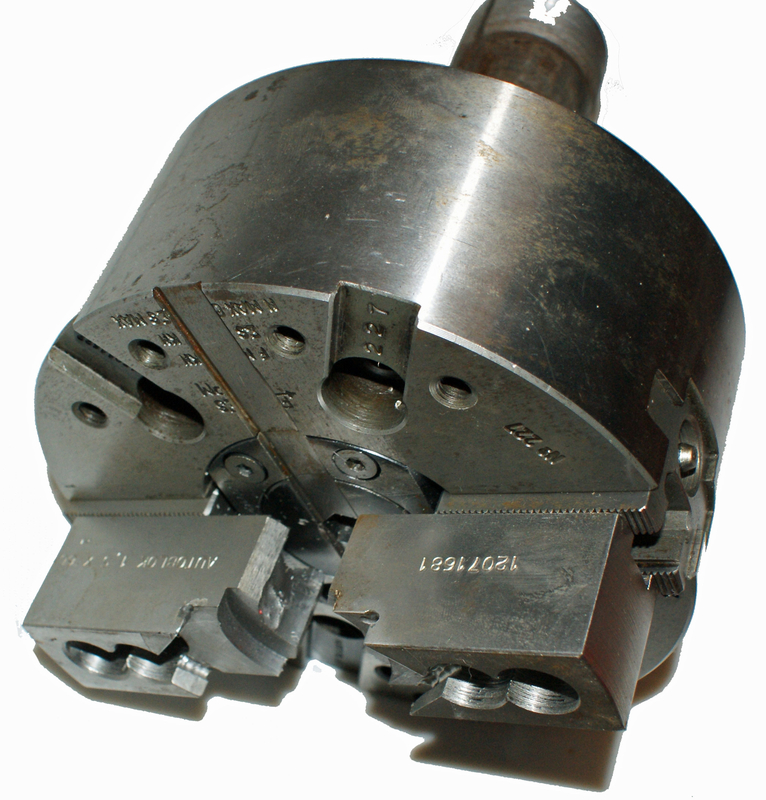 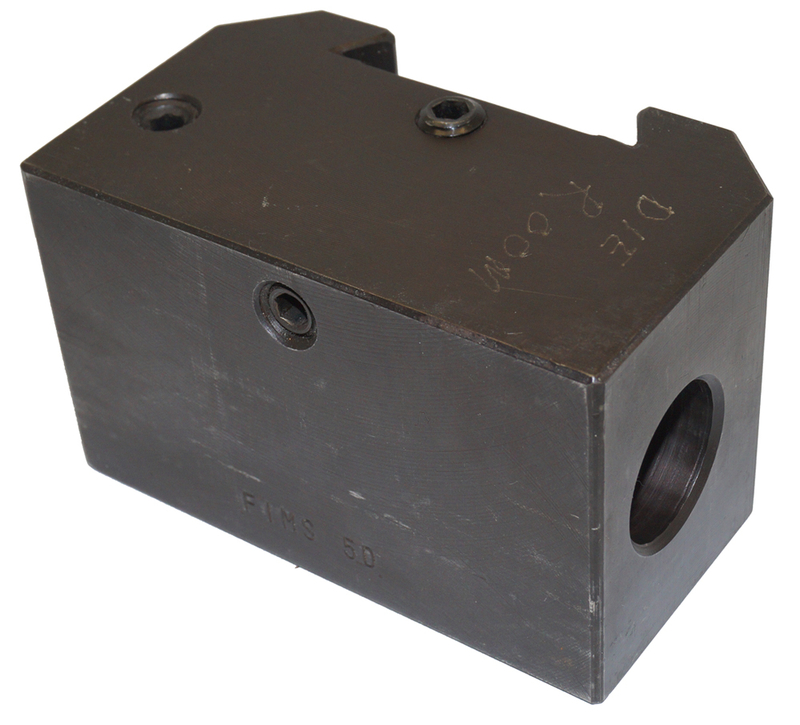 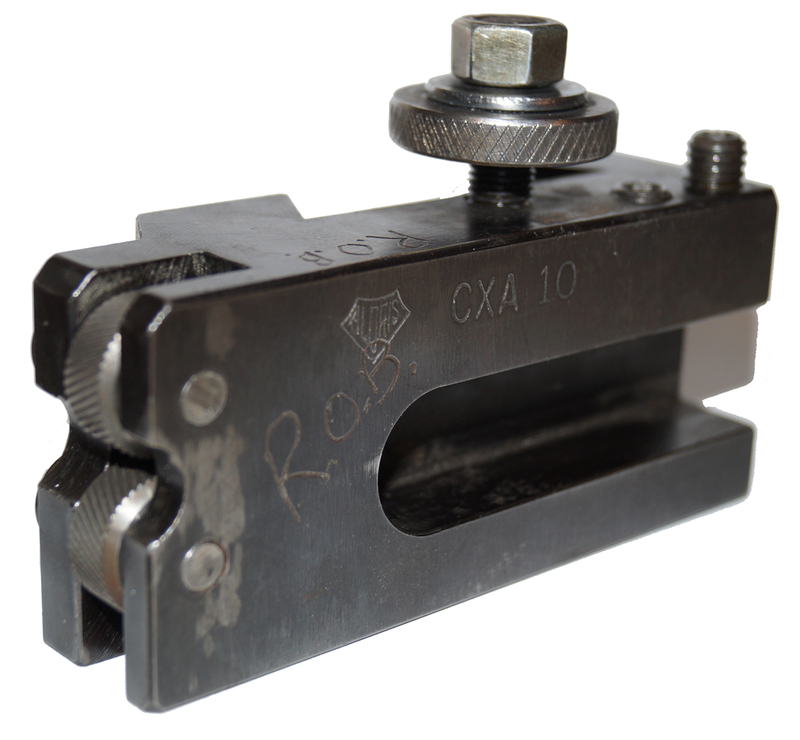 Boring bars, heads, cutters, cut-off holders, solid carbide and precision indexable heads. 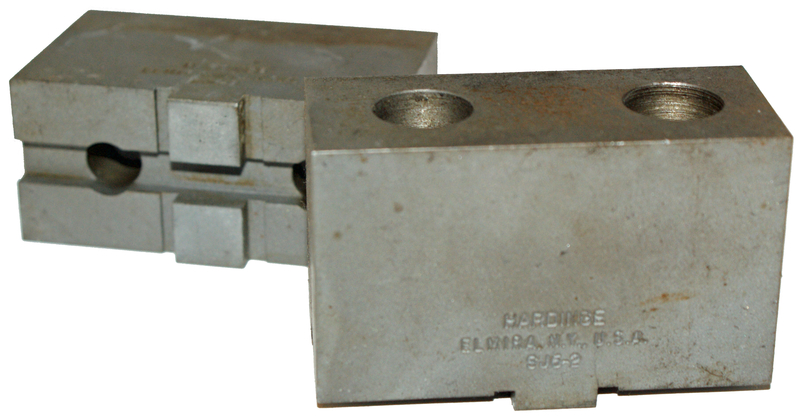 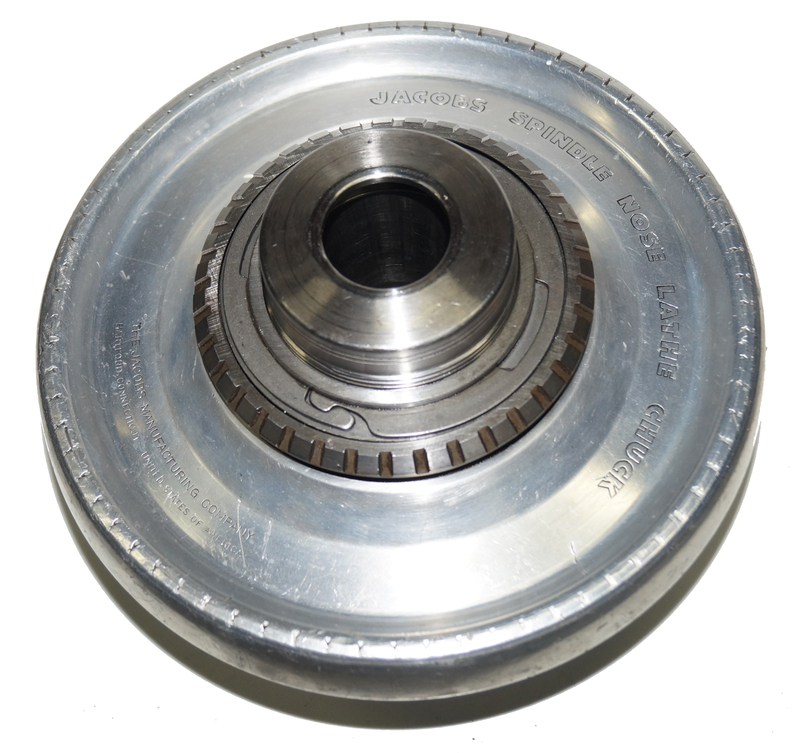 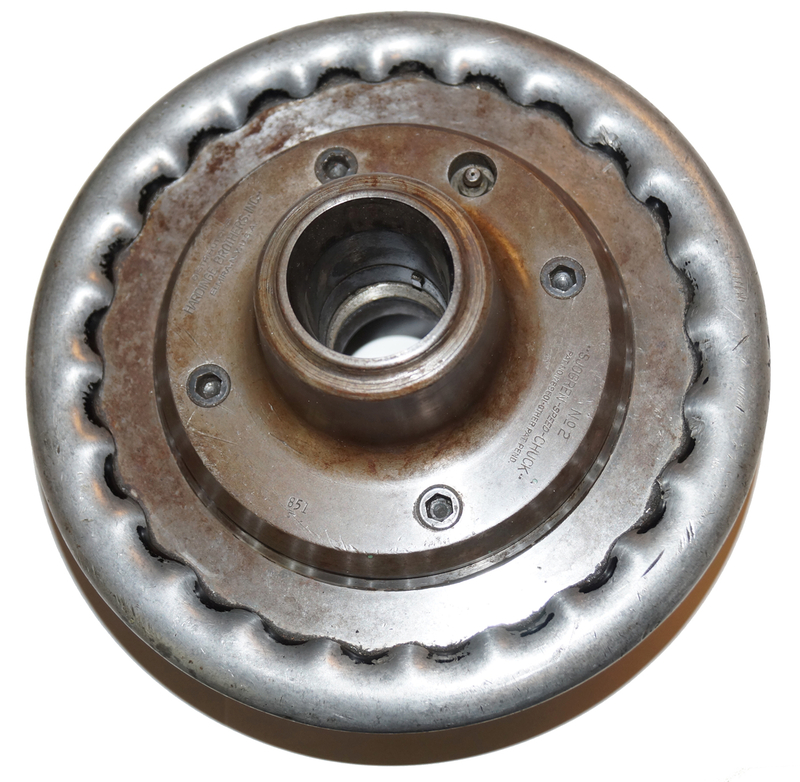 Brown Sharpe Steady Rest 5-3/4" center 5-1/2" x 3"